Ocean Floats – a Fun Summer drink!! 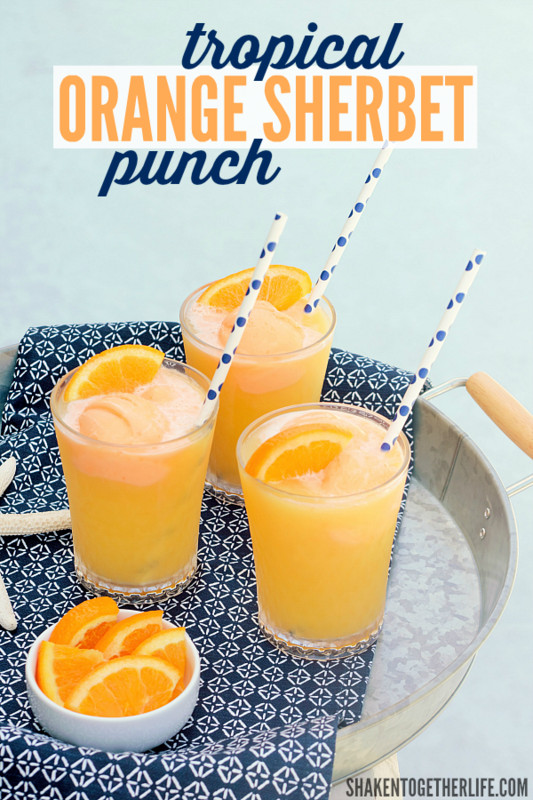 Need a fun drink for Summer? 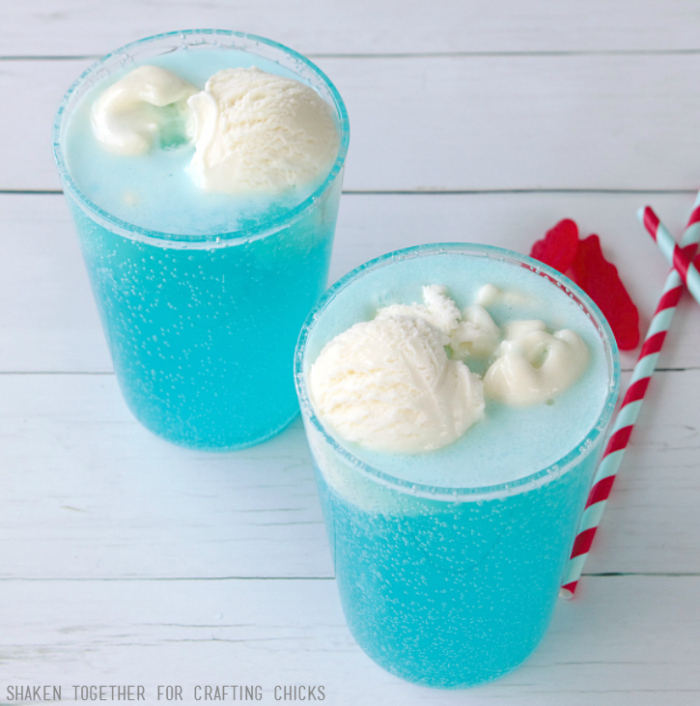 These Ocean Floats are fizzy, festive and fun! 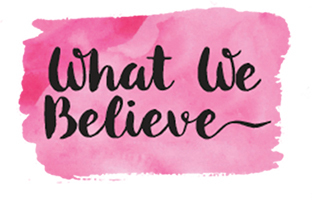 Hi my favorite Crafting Chicks readers!! 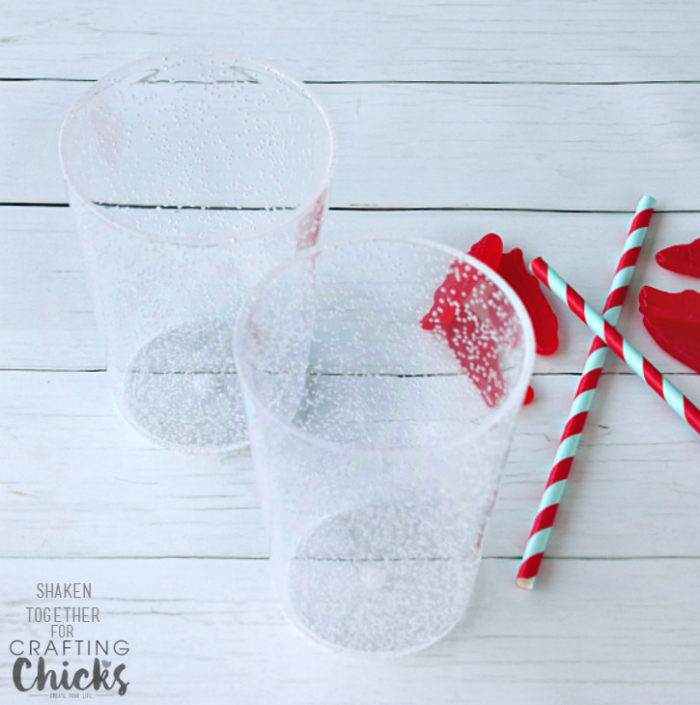 I’m Keri from Shaken Together and I love stopping by each month to share a fun recipe with you! Since school is finally out in our neck of the woods and Summer is right around the corner, I thought I would share a cool, refreshing, creamy dreamy ice cream float! And not just any ice cream float. Or celebrating Shark Week , or to kick off a beach vacation, or just because! Because these Ocean Floats are SO delicious! Let’s get started! These floats are the most fun made in a clear glass so you can see the ocean blue water, the frothy ocean foam and the bright red fish that slip below the surface. Plastic or acrylic glasses are best for little hands, but you can use mason jars for older kiddos. 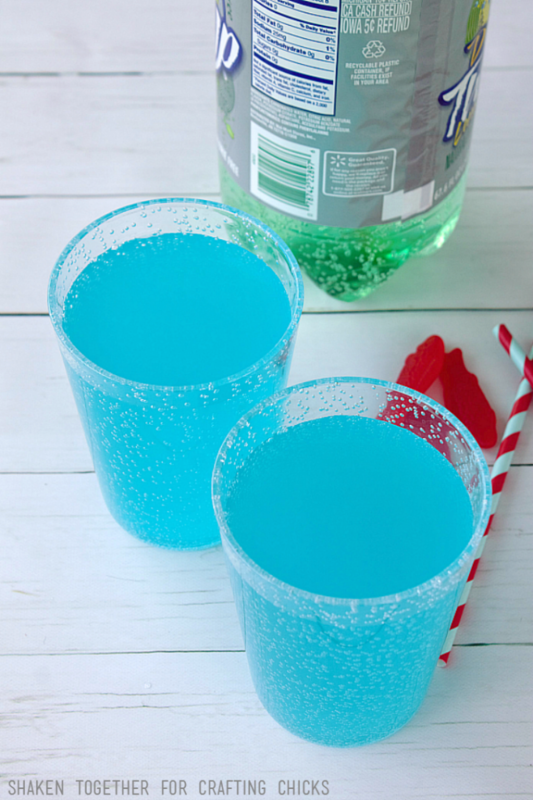 Fill each glass about 2/3 full with a bright blue drink for the water in each Ocean Float. 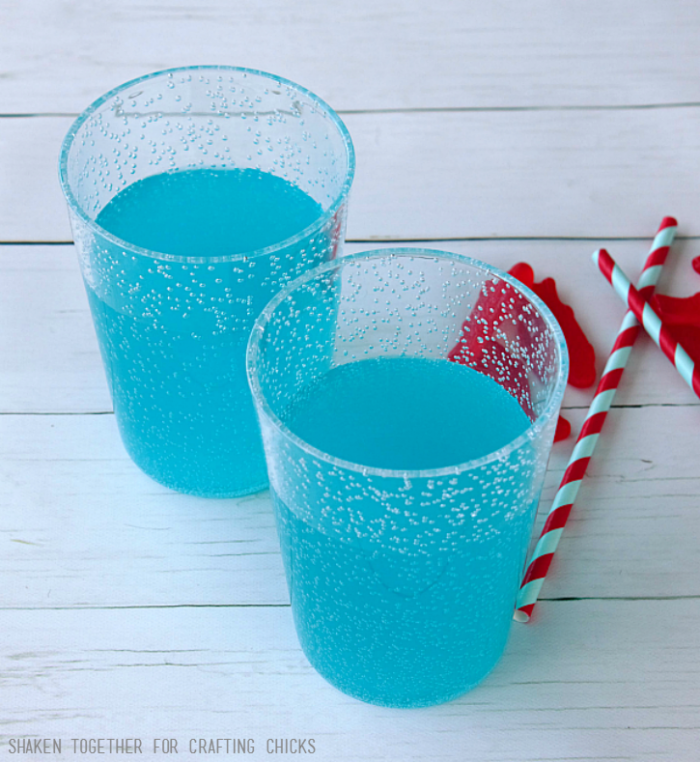 We used blue Hawaiian Punch but you could also use blue sports drink or blue soda. Next, add some lemon lime soda. This gives this float some fizz and when the ice cream melts, the Ocean Floats get a fizzy frothy foam on top! And of course, no float is a float without … ice cream!! 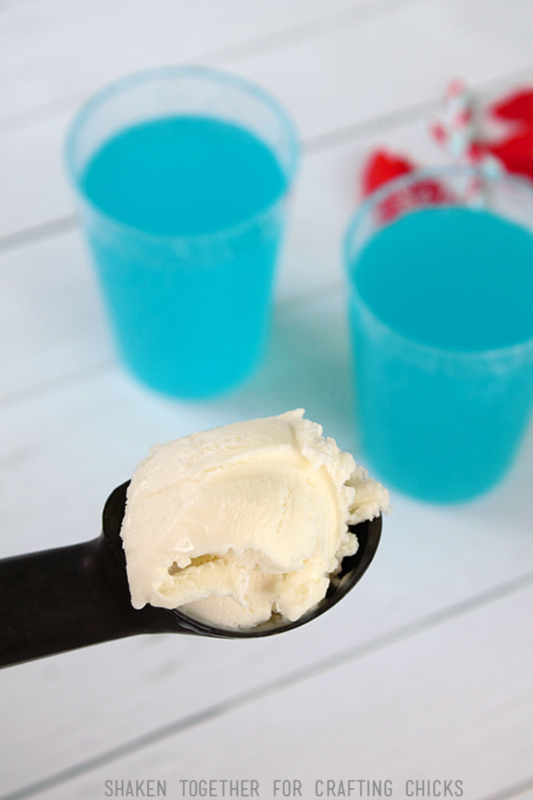 Add two generous scoops of creamy vanilla ice cream to each glass. As it melts, the ice cream resembles the frothy foam created by ocean waves! 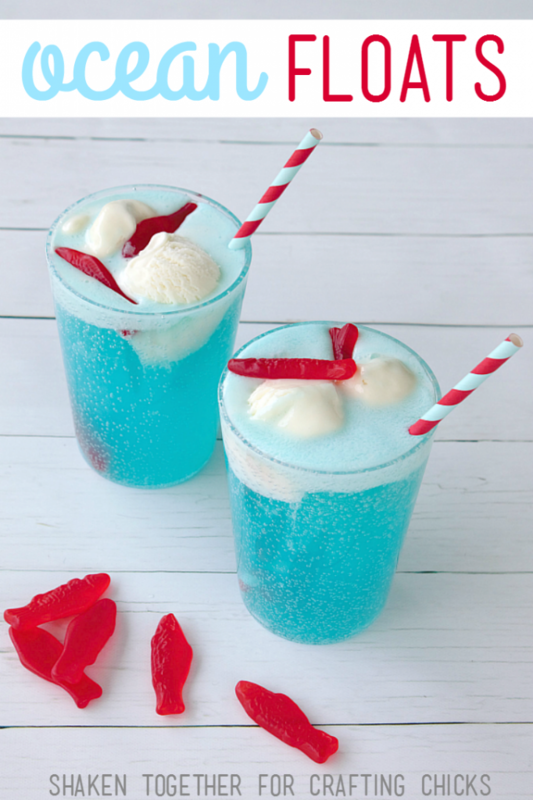 Add a colorful striped paper straw and a handful of bright red gummy fish and these Ocean Floats are ready for Summer! For even more ocean fun, add multi colored gummy fish, gummy sharks or gummy life savers for life preservers floating in these yummy Ocean Floats! 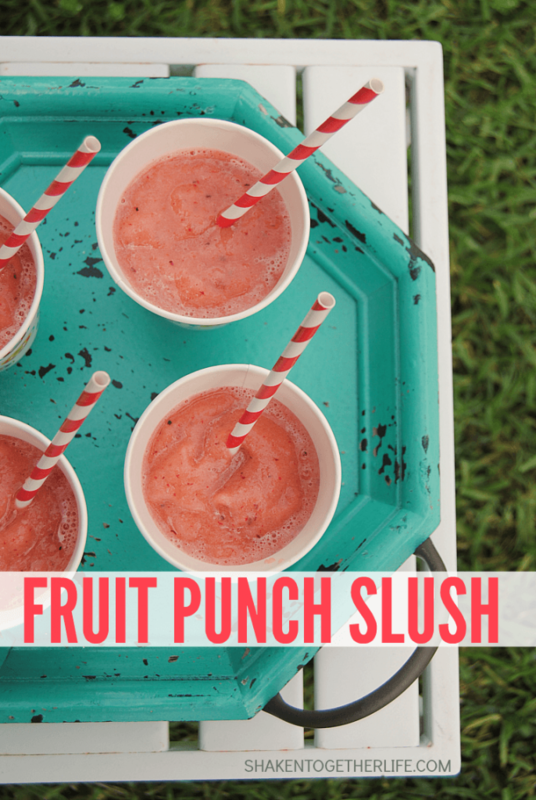 Cool off with a few more of our favorite drinks for Summer! 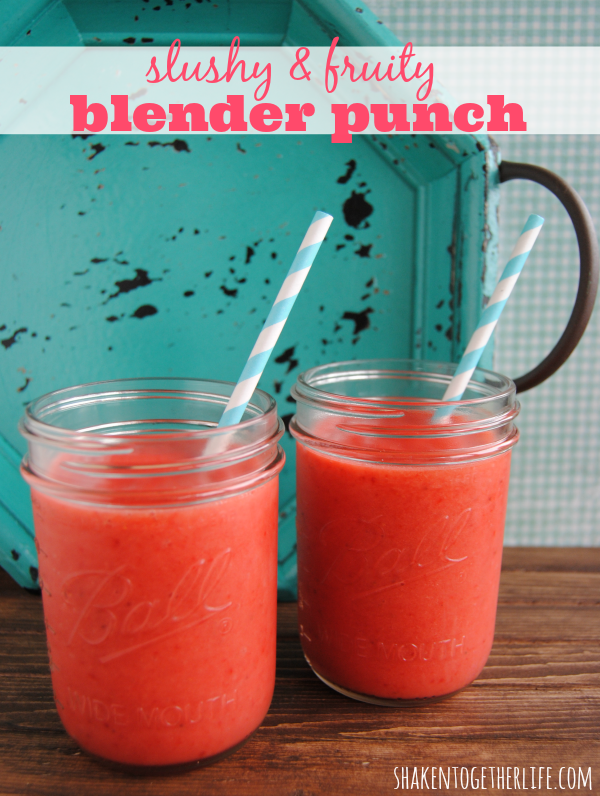 Fruit Punch Slush – Only 2 easy ingredients! I feel really dumb, but I can’t find the recipe?? Can you help me find it please? Thanks in advance!